Riverbank Centre Whangarei Friday 23 – Sunday 25 May 2014. The workshops and activity on Saturday run concurrently. 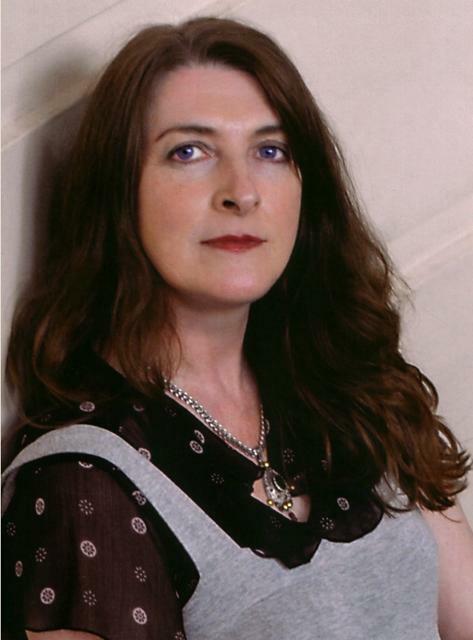 Celebrated Scottish writer Janice Galloway is currently the first Literature Fellow at the University of Otago. She is the author of novels, short stories, non-fiction, collaborative works with visual artists and musicians and prose-poetry. Her memoir The Trick is to Keep Breathing, a contemporary Scottish classic, was voted among the top ten of Scottish Books over the past 50 years. 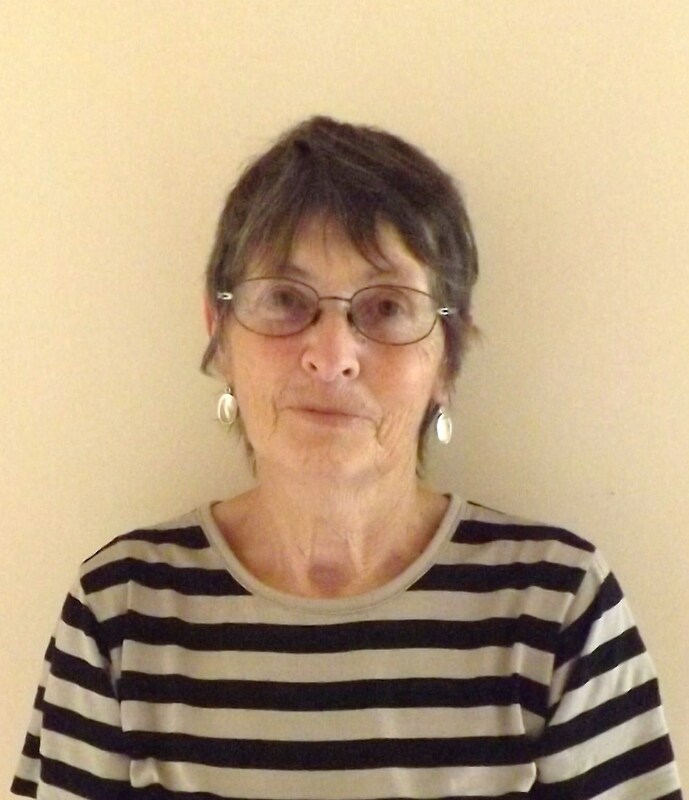 Janice is the recipient of many literary prizes and awards including The American Academy of Arts and Letters EM Forster Award, the Saltire Award and Creative Scotland Award. This is Not About Me was shortlisted for the Biographer’s Club First Book and won Scottish non-fiction Book of the Year. Janice has taught for Faber and Faber’s innovative Faber Academy writing courses and is a visiting professor at Stirling University. Janice will discuss writing techniques that help to capture in text the picture and atmosphere of a specific place. Examples of effective writing about place will be read and discussed and participants will have the opportunity to practise techniques. The workshop will conclude with a question and answer session. Philippa Werry is a children’s writer whose non-fiction, stories, plays and poems have been widely published. Her work has been shortlisted for several awards and prizes, and she has had four Storylines Notable Book listings. 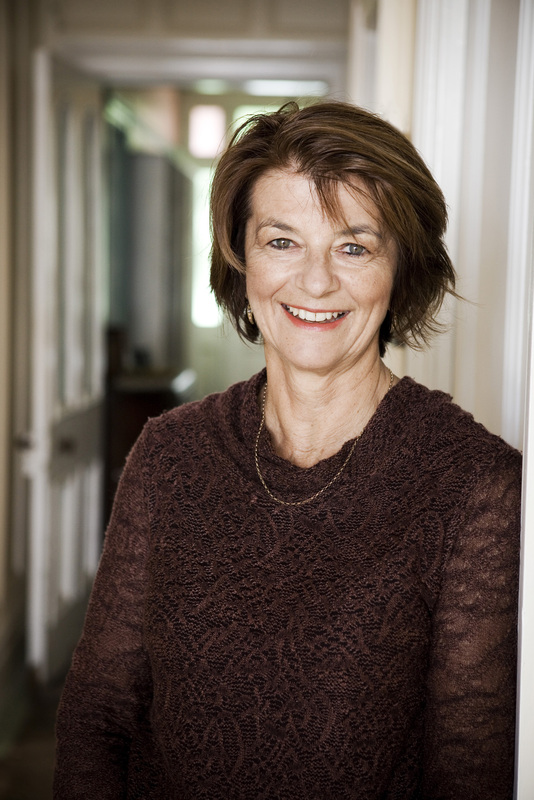 Her historical novels include Enemy at the Gate (shortlisted for the 2009 New Zealand Post Children’s Book Awards) about the polio epidemic of the 1930s, Lighthouse Family about the threatened Japanese invasion in World War Two and Harbour Bridge about the building of the Auckland Harbour Bridge in the 1950s. Anzac Day: the New Zealand Story looks at the origin of Anzac Day and how it is commemorated, both here and overseas. Her picture book Best Mates, illustrated by Bob Kerr tells the story of three childhood friends who end up serving on Gallipoli together. Philippa is currently at Gallipoli as a Redcoat, a member of the Gallipoli Volunteer Programme. She is one of six New Zealanders and 24 Australians who have been selected by the Conservation Volunteers and the Department of Veterans’ Affairs to support the 2014 Anzac Day Services at Gallipoli. This is a great honour for a New Zealand author and a testament to her writing that brings past events to life for young readers. Read her reflections on Gallipoli today and what it would have been like almost 100 years ago in her blog goingtogallipoli. Presentation – War stories for children – how much to tell? We don’t want to tell lies to our children, but how far should we go in telling them the truth about the dark sides of human experience? In particular, how do we write about war for children and young adults? How much information do we impart? What kind of images do we display? How do we express the multi-faceted nature of war and present it from different perspectives? 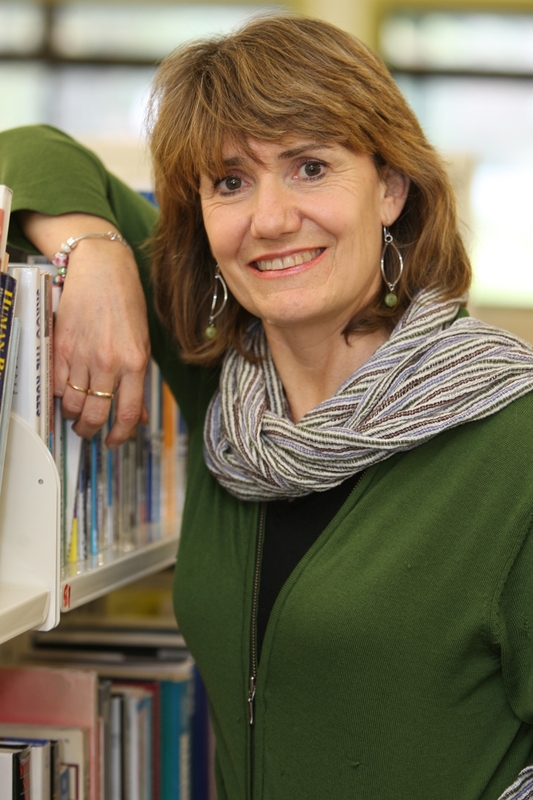 Philippa will explain how she approaches these issues when researching for, and writing her historical fiction and non-fiction books for children. Her insights and experience can be applied to writing about a range of complex and difficult subjects. 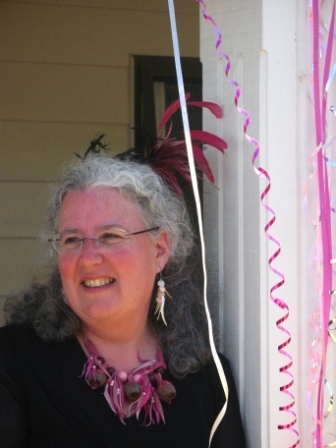 Diana Menefy has been writing for over thirty years and has published ten books, as well as many articles and short stories for both children and adults. Her passion is researching and writing history. Shadow of the Boyd was shortlisted for the NZ Post Children’s Book Awards and won the LIANZA Esther Glen medal in 2011. Her latest novel Blood is due out in April 2015 and her picture book I Had a Brother in 2016. Diana co-ordinates the NorthTec online Applied Writing programme. When writing about historical events, the blending of fact and fiction makes for a credible story. The reader, aware that the event, setting or character is real may assume that fictional elements in the story are also part of the truth. The long dead provide a wealth of material for the writer. There may be no legal boundaries to what we can write about them, but are there moral or metaphorical considerations? Taking the controversy around the history of Waipu as presented in James McNeish’s play The Rocking Cave and Fiona Kidman’s novel The Book of Secrets, Diana will explore this question and examine the consequences of blending fact and fiction. Take a guided tour of Whangarei’s fascinating Heritage Park. The Museum is home to nationally significant taonga, early settler displays and changing exhibitions. Heritage buildings on site include Jane Mander’s study, Oruaiti Chapel (made from a single kauri log and believed to be New Zealand’s smallest church) and Riponui Pah School. Visit New Zealand’s first women’s jail and admire Gustav von Tempsky’s writing desk. 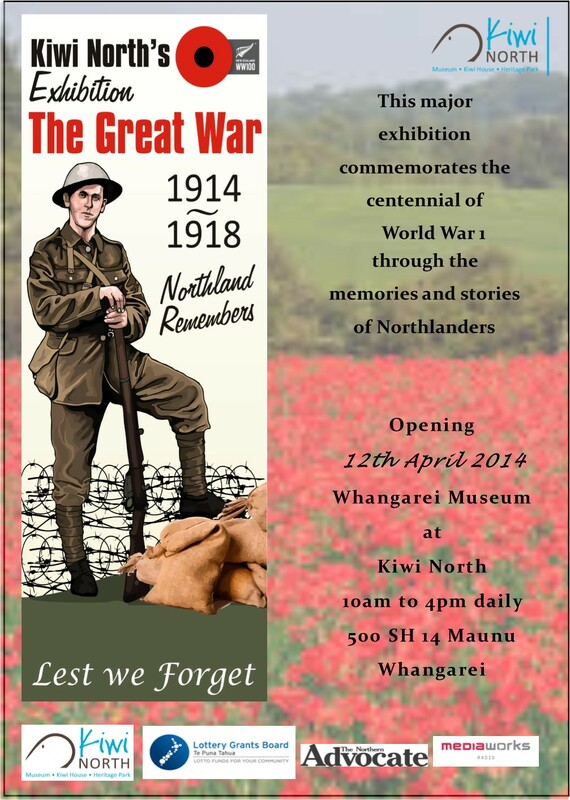 Included in the visit is the museum’s exhibition, The Great War 1914/1918 Northland Remembers where a video of poetry from World War 1 will be presented on a large screen while you listen in the comfort of theatre seating. Two workshops will run in each time slot. Find out what’s involved in editing and being edited. Learn about what an editor does, and why, and the common faults in a manuscript. With the influx of indie publishing, developing your editing process – even when you’re using a professional editor – saves time and cost. Take this opportunity to improve your skills. 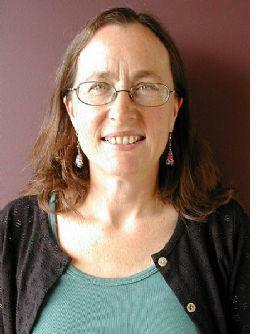 Lesley Marshall is a freelance editor. She also teaches three polytechnic writing papers, is a part-time primary school teacher, works as a mentor and assessor for the Society of Authors, judges writing competitions, teaches specialist writing classes for children, and periodically works as an assessor for Whitireia Polytechnic. This workshop will contain an overview and background to some of the main forms of Japanese poetry, including haiku, tanka and haibun. Participants will be provided with information sheets and definitions for each form, as well as examples from the masters, both Japanese and European. They will be encouraged to create their own work in this genre, with peer critiquing. Bring favourite art or photo images for inspiration. Suitable for beginning writers. Maureen Sudlow lives in the Kaipara with husband Rod, and Staffordshire Bull Terrier, Bert. She is a published children’s author and poet who has completed a Diploma in Creative Writing at Whitireia Polytech. 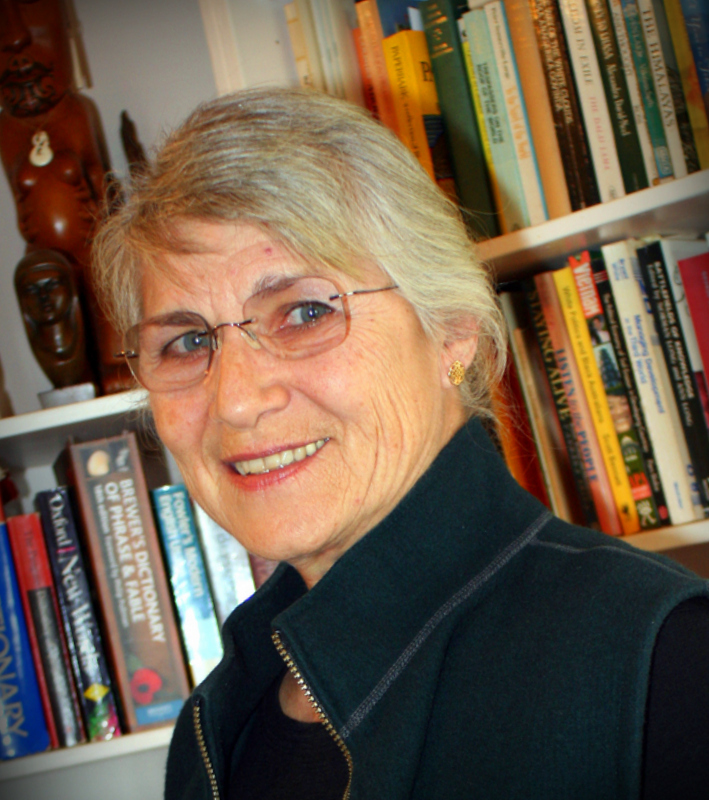 Maureen is a member of the New Zealand Society of Authors and the New Zealand Poetry Society. She is a minimalist who enjoys writing haiku, and is currently studying haibun with Alan Summers, who is a Japan Times award-winning author. Characters make stories memorable, but only when they emerge from many-layered portraits with the capacity for transformation. This practical workshop uses story analysis and visual prompts to explore the process of revealing deep character, and painting it into story. You need bring only your imagination and a pen. In this workshop you will be shown how to upload your writing to Amazon as an ebook. (Note that only fully text versions without illustrations or graphics will be covered.) Various aspects beyond the story that need to be taken into consideration will also be discussed. By the end of the presentation you will have the knowledge to upload your own book or to plan the final stages of preparation before uploading. 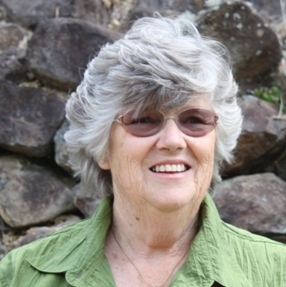 Kathy Derrick writes mainly for children and young adults. Most of her published works are with Learning Media and she has just submitted a junior novel to a publisher. She has a series of original fairy tales available on Amazon and also reviews New Zealand children’s books at NZ Children’s Book Reviews. 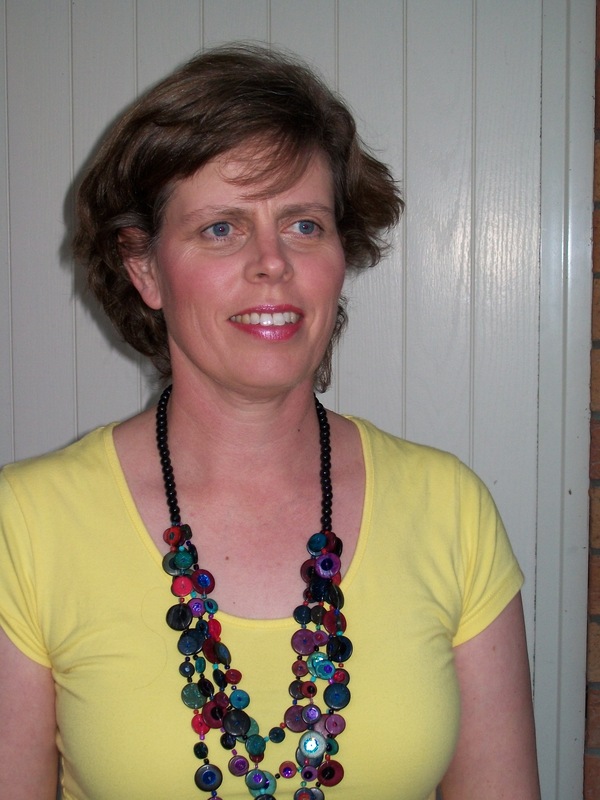 Kathy is a trained tertiary teacher and is a tutor for the NorthTec Applied Writing Diploma. We all know the pleasure, when reading, of being transported to worlds so vivid that real life pales around us. Using a top-down, bottom-up approach (as well as borrowing ideas from Tolkien, Rowling and Cornwall), this workshop explores a range of strategies and techniques you can experiment with to create your own fictional world. World-building is fun, it’s absorbing and it can be applied to almost every genre. Award-winning Zana Bell has had five novels published in a variety of genre in the UK, US, Canada, South Africa and Australia. She is now working on her PhD in Creative Writing while teaching part-time on NorthTec’s Diploma in Applied Writing course. Her sixth book, Fool’s Gold, is due out November this year. This workshop will give readers the basic tools to writing engaging non-fiction, whether it’s a newspaper article or feature or a memoir. The workshop will reference numerous well-known non-fiction books and will cover: defining your subject, dialogue, combining fact and fiction, tone, foreshadowing, description, themes, the narrator and defining boundaries – re subject, taste, legalities. Rae Roadley’s newspaper columns about life on a remote farm on a historic harbour peninsula led to Love at the End of the Road, a memoir published by Penguin, and an episode of New Zealand’s longest-running TV show, Country Calendar. A qualified journalist with experience in publishing and public relations, she’s also a freelance and creative writer, blogs about farming and rural life and tutors online in non-fiction and feature writing at NorthTec.